Seagram Chateau & Estate Wines Company, New York NY. Ruby. Seemingly alighted by every living thing, a gesture of pure Margaux velvet in sublime balance. The finish roots so deeply the ecstasy it triggers works on a time-delay, still flattening us in the weeks and months afterwards. Margaux AOC shone brightest in ’83 and this is its beacon. 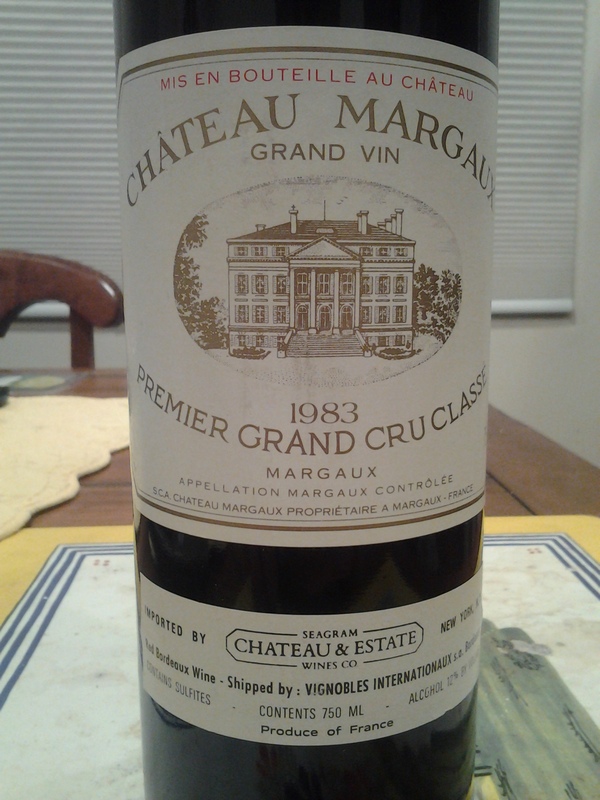 An old soul and a great Margaux. Now – 2028+.